FMP collaborated with the Inspector General to design, develop, and implement the learning and change initiatives that transformed the leadership culture at DOT/OIG. 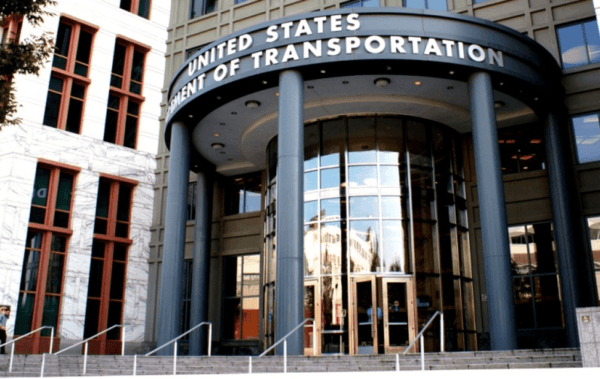 The Department of Transportation’s Office of Inspector General (OIG) engaged FMP to help plan a strategy for improving the leadership and organizational culture. Working directly with the IG and his leadership team through a series of offsites and individual interactions, FMP designed a comprehensive strategy for leadership development. We created a leadership competency model, and used those competencies as the basis of our assessment. FMP built a customized 360° leadership assessment instrument and worked with each executive to interpret the assessment results and prepare action plans for development. Our team also worked with OIG leadership to develop and launch additional communication and feedback initiatives, design and develop regular brown bags and speaker series to support knowledge sharing, and provide performance support tools related to critical IG processes. FMP developed the Supervisor Training Program, a series of supervisor training courses attended by approximately 80 supervisors. FMP reviewed historical agency employee survey data and designed new survey items to better capture measures of employee engagement. As a result of this work, DOT OIG observed dramatic improvements in employee perceptions of leadership as measured by the Federal Employee Viewpoint Survey and internal survey initiatives.